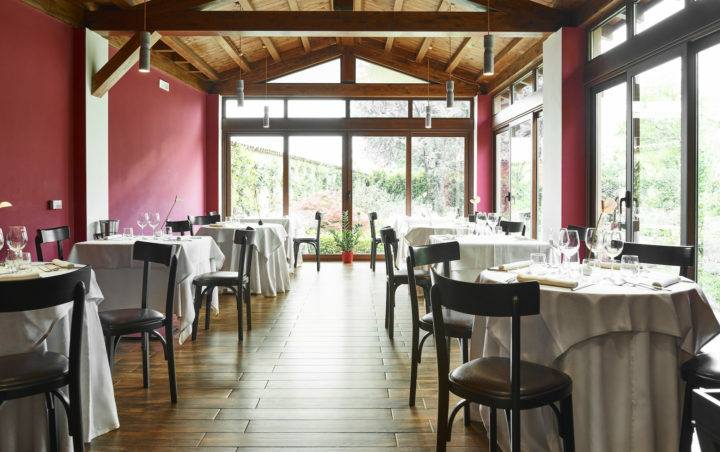 In the nearest bit of countryside out of Milan, following the Naviglio Grande, after a couple of road turns and the “sea” of paddy fields, you find yourselves in front of our door: our sign says Antica Osteria Magenes! 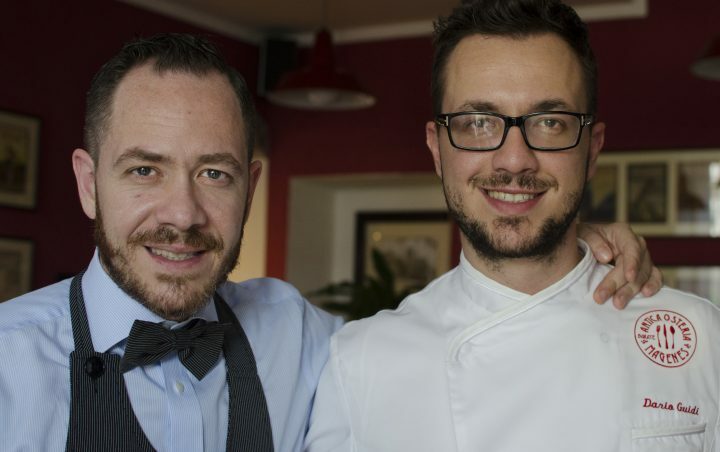 Resulting from a centenary story of conviviality, cult and processing of our territory products, what has been made far back in the past by Arturo, Ernestina, Carlo and Nunzia and more recently by mom Mariella Magenes, keeps being made today by brothers Dario and Diego, respectively Chef and Maitre of Antica Osteria Magenes. Passion and talent are the engines of our daily routine.